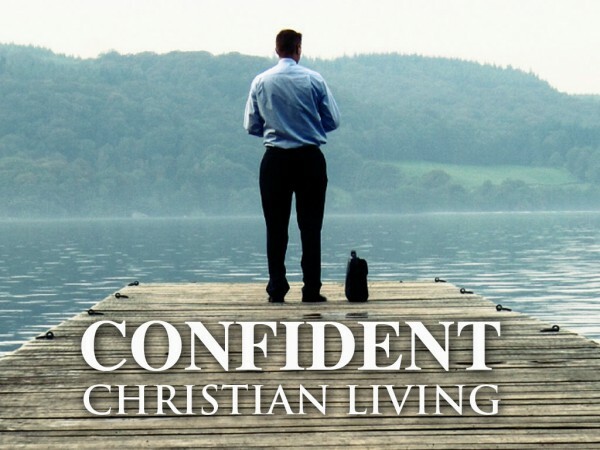 Living the Christian life can be a challenge…and a great joy! Coaching in Christian living helps you uncover ways to overcome obstacles, develop Christian character, and equip yourself for the work God has called you to. You can discover your spiritual S.H.A.P.E. and lay out a strategy for developing your daily walk. Coaching can help you determine your gifts, learn to recognize the nudge of the Holy Spirit, study the Bible for personal application, and grow in your faith. It’s a misconception that our “spiritual life” is a piece of the greater pie of life, divided into various slices such as family, career, finances, education, health & fitness, etc. The truth is that every aspect of life is rooted in who we are spiritually. What we believe influences who we are and, in turn, impacts everything we do. We are souls that have bodies. Our life is granted to us by God and once begun, we all live forever. At its heart, the Christian life is about taking on more of Christ’s likeness while putting off more of our rebellious nature. It is God’s desire that every area of our lives would be submitted to His will and guidance. The challenge is not in understanding this concept necessarily, but in actually making the application on a daily basis. Coaching can help you make that connection and application in a way that fits the God uniquely formed you. Coaching in Christian living is about helping you live victoriously and become who God intended you to be and to fulfill His call on your life. Effective Christian living is about living with joy, peace, and passion as the norm in your life instead of the exception.